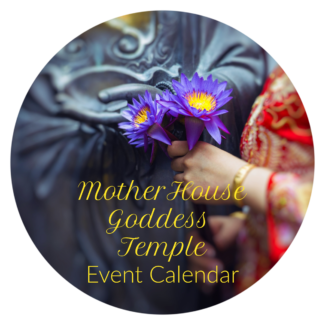 The MotherHouse of the Goddess is a Gathering Place for Sacred Living, and Women’s and Goddess Spirituality. While women are the primary audience, we share information for all. Through Mystery School of the Goddess, we provide online courses. The MotherHouse is the hub for blog posts, seasonal articles, sacred living, wisdom practices, and Goddesses. We are very interested in posts on personal spiritual practices, experiences with Goddess, and your unique expression. Currently, we are receiving more than 30,000 views per month on the site. We are delighted to welcome regular contributors or the occasional article share. Original work is preferred, but we may consider previously published articles from your personal website/blog. A new title and intro may be required in this case. ~ Submissions of 500-1500 words via a word document only (pdf’s will not be accepted). For new contributors, please include a short bio, a pic of you, and relevant links to your personal site and social media. Longer pieces may be considered for a series. 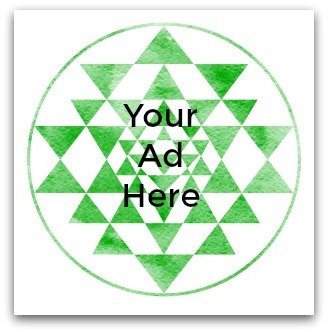 ~ We want your personal perspective! Writing should be engaging, creative, and have YOU in it. ~ Topics: Goddess/Woman/Practitioner focused articles; Insights on particular Goddesses, mythology, and what that Goddess means for women today; Seasonal topics; Goddess practices; Priestess-related topics; spiritual topics (Shamanism, healing, sacred tools); Feminist issues; women’s empowerment topics; daily practices; herbs; healing; yoga; sacred living practices; poetry; music; artwork; photography; book reviews; organic product reviews. ~ For your article – pictures that you own or have permission to use or we will add a picture to the article. Please submit the picture/photo in the same email as your submission. ~ We copy-edit for minor grammatical errors, typos, and the occasional sentence structure, but your submission should come to us with a minimum of editing required. Those articles that require more than the minimum of editing will be returned to the author and may be re-submitted for the future. ~ All authors will have a brief bio with pic and links at the bottom of the article. Regular contributors (once a month minimum) will also receive a byline line, author box, and full author page. ~ Sharing is Caring – please follow MotherHouse on social media (we follow back!) and share your submission when published across your networks and connect back to MotherHouse. 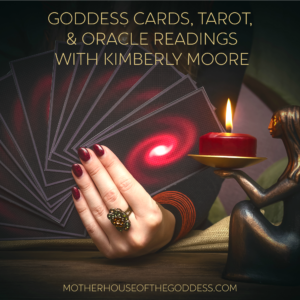 Please email Kimberly if you have any questions, are interested in sponsored posts, Mystery School of the Goddess, or advertising. 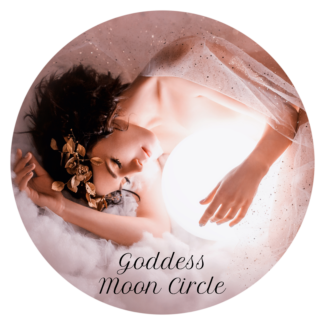 MotherHouse of the Goddess is also looking for teachers interested in joining our learning platform: Mystery School of the Goddess. If you are interested in an instructor slot or doing a single course, please contact me for more information and info on our capabilities and availability. Other than providing the platform, we also offer services for course set-up, editing, and marketing. You must have prior teaching and Priestess or Practitioner experience. Hi! I am excited about being a contributor! I am a recently retired from a 35-year career providing spiritual care and support to the ill, dying and grieving. I have worked from a shamanic healing and sacred arts perspective since 2000, having trained with Lynn Andrews through her Mystery School. I have mentored her apprentices for almost ten years and have other leadership and creative roles. I now have the Sacred Wheel Grief and Healing Center which integrates traditional and shamanic grief healing, workshops, information and support for individuals and groups. 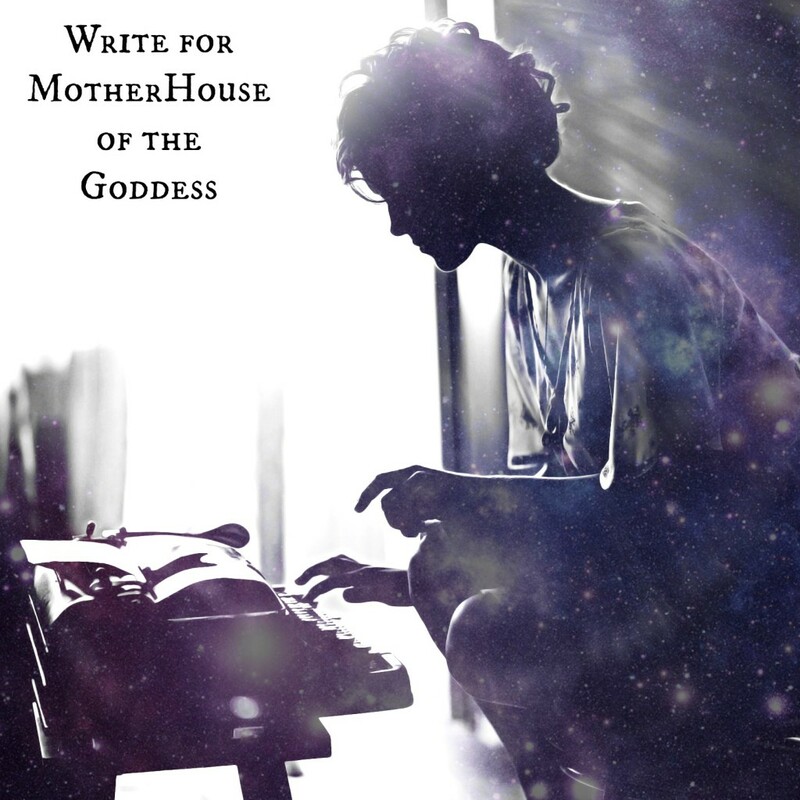 I am thrilled with the focus of the Mother House of the Goddess because my primary vision for staying with the energy of grief is that I see it as a powerful vehicle for the rising of the Deep Feminine within us. Grief also needs to move into the Light as the deep healing force that it is, and it is the power of the Rainbow Mother that we tend to want to control or deny. Grief journeys often bring to life the descent of Inanna and the life of Persephone, etc etc. 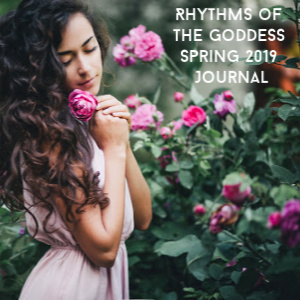 There is much goddess imagery and power lying in wait within us awaiting discovery and freedom in our life transitions. Cheryl – we are so tickled to have you!